Yep that's right! Liz and Ryan's wedding was featured on the one and only Style Me Pretty. I'm sure most of you have seen this, but just in case you hadn't, I wanted to send it along! As you also may know, Liz has joined forces with Engaged and Inspired to offer all you brides out there event design and planning to execute your vision perfectly! Between the three of us wedding planning and design junkies, you will be left with and entirely unique and one-of-a-kind wedding! 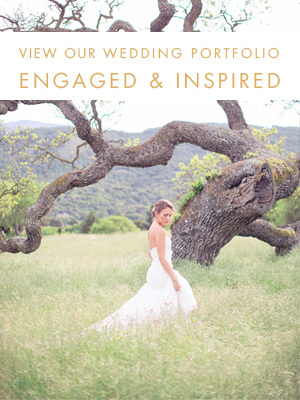 Feel free to email us at info@engagedandinspired.com for more deats on the services we offer. *note* since we are building our portfolio, we are offering some fantastic introductory pricing! Check out the full post on Style Me Pretty. Would love to hear what you think!